Crossrail represents a £16bn investment in London’s transportation network, providing an essential east-west link through central London. 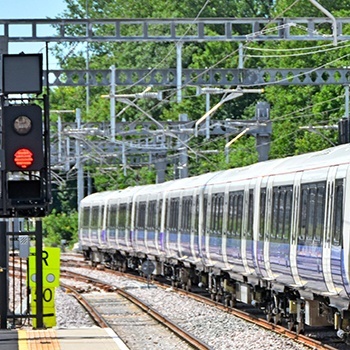 CPC was engaged to undertake a structured review of the key boundary interfaces between Network Rail’s existing signalling systems and the proposed signalling systems for Crossrail. we provided scenario-based reviews around projected service patterns, available capacity, and normal operations (i.e. non-degrades modes) to understand compliance with the project goals, and identified key constraints. We also defined the technical scope and methodology during migration stages from the legacy system to the new system. CPC identified project risks and associated mitigating actions for the client and its stakeholders with guidance on how to successfully progress design and management of the identified interfaces based on our previous experience of implementing complex signalling systems.